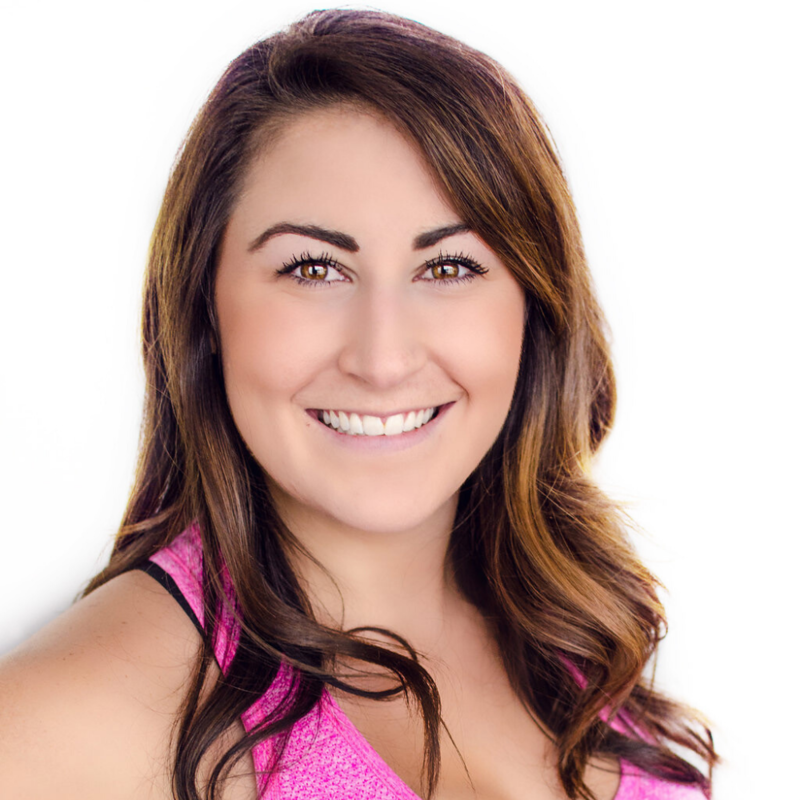 Want to expand and enhance your fitness journey? Learn more about yourself? Develop skills to serve others? 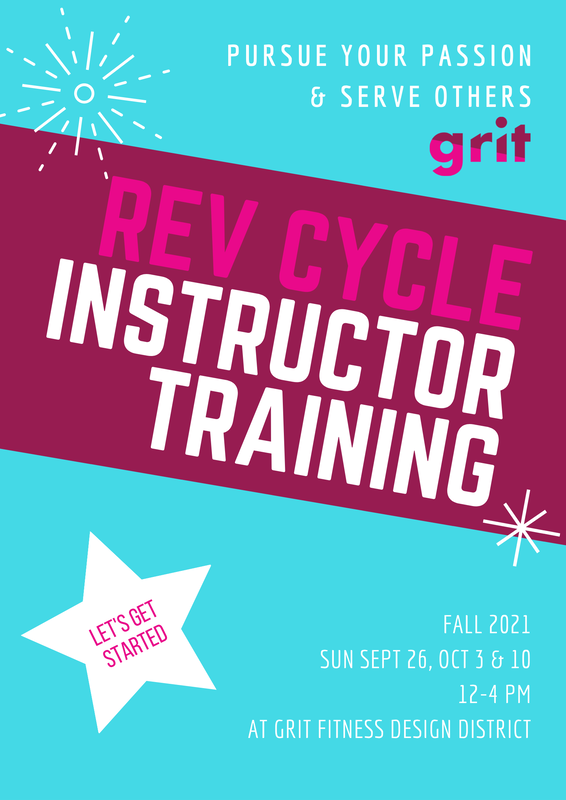 Interested in teaching at GRIT Fitness or somewhere else? 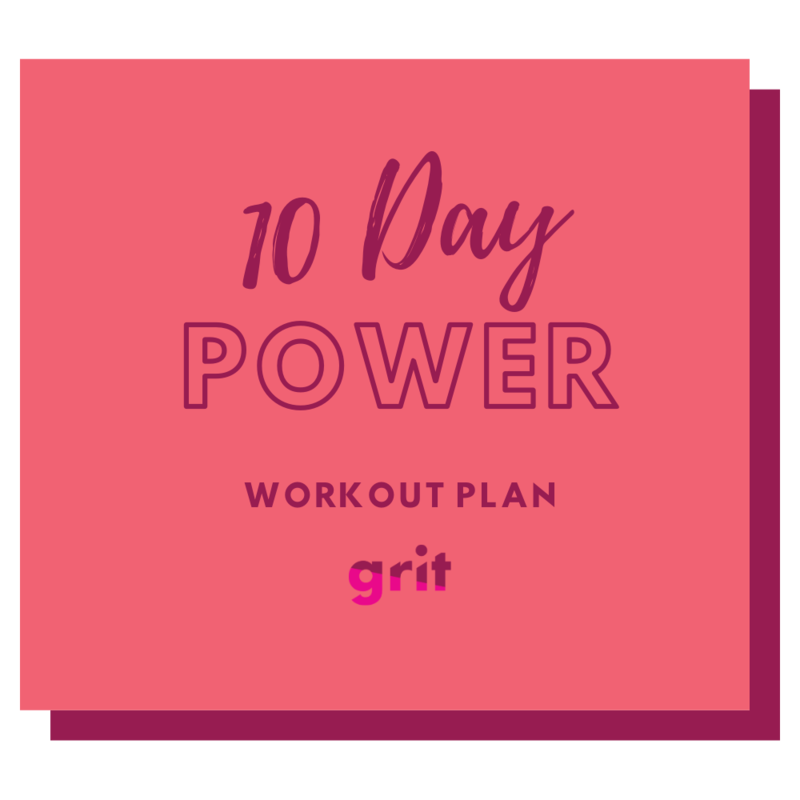 At GRIT Fitness, we are proud to be an industry leader in group fitness through our continuous innovation of high energy, music-driven, original fitness class formats. GRIT Fitness is recognized by the Athletics and Fitness Association of America (AFAA) and National Academy of Sports Medicine (NASM) as an Approved Continuing Education Provider. $250 deposit required to register. Remaining balance due on 1st day of training.